We have everything you are looking for and more! Your best source for D.O.T. and Hazardous Material Compliance Labels. Thermal and Laser Labels. Shipping Room Supplies. Custom Labels with up to 10 colors. 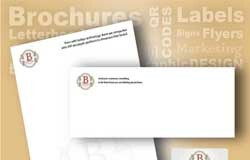 Letterhead, Envelopes, Brochures and so much more. 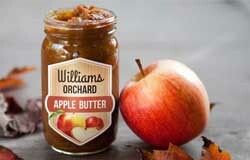 Our high resolution label printing will be the perfect solution to your unique and high-value food items. We produce custom rounded corner rectangle, circle, oval and special shaped labels to suit all your needs. 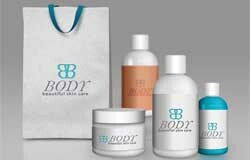 Labels Plus provides printing for your packaging needs that will enhance your presentation and develop your brand recognition. Additionally, we offer package sizes specifically for your application. Thousands of businesses choose Labels Plus for all of their printing projects. Our affordable pricing and great value make us the premier company for all of your stationary and marketing needs. 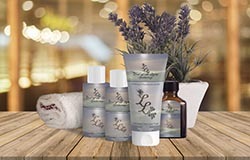 Make your bath and body products, your spa and aromatherapy products, and your special celebrations, extra special with personalized bath and body seals, labels and stickers from Labels Plus.